Getting effective, error free, affordable healthcare is challenging. Managing Your Doctor is here to help. 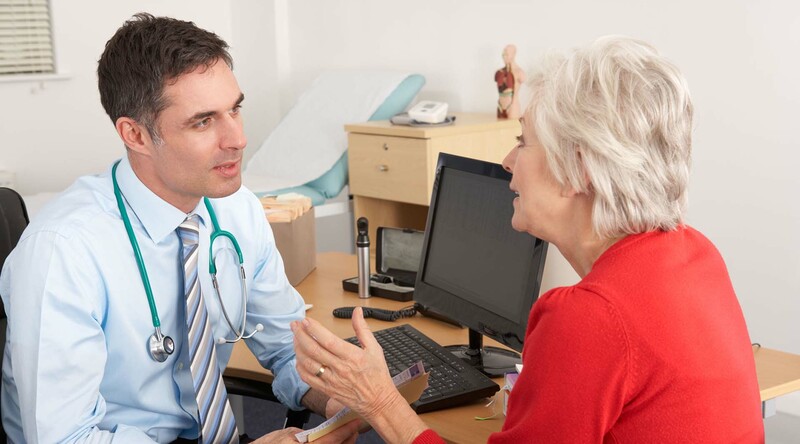 My goal is to help you step outside the traditional role of passive, unquestioning patient and show you how to take control of your (or your loved one’s) medical care. Be assertive. Join the growing movement of medically emancipated patients who are not content to sit by when their health is at stake. Screen time may be messing up your kids. 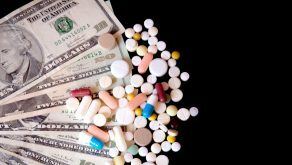 Drug Company Development Costs – A Con. The industry is supporting its price hikes with bogus numbers it would appear. 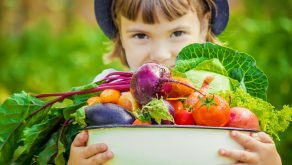 Changing kids eating habits can literally save their lives. Dr Yum is working on it.